The Beijing Tokyo Japanese Restaurant is known for serving all your favorite Japanese & Chinese dishes, including Hibachi Filet Mignon & Chicken, Shrimp & Vegetable Tempura, Tuna Cucumber Roll, Sushi Box, General Tso's Chicken, & etc. 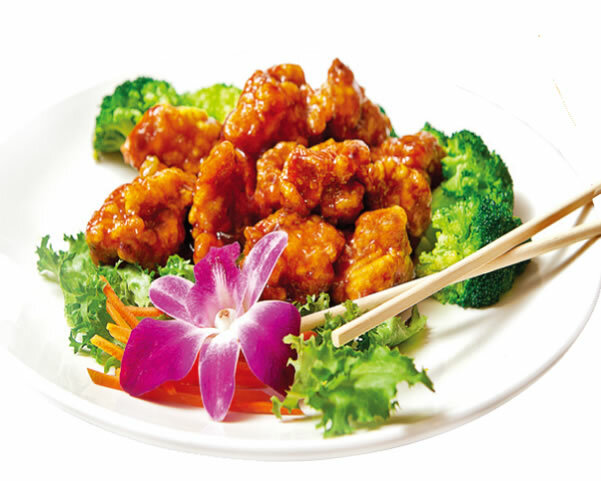 Located at 16112 Marsh Rd, Winter Garden, FL 34787, our restaurant offers a wide array of authentic Japanese & Chinese Food, such as Hibachi Filet Mignon & Chicken, Shrimp & Vegetable Tempura, Tuna Cucumber Roll, Sushi Box, General Tso's Chicken. Try our delicious food and service today. Come in for a Japanese Lunch Special or during evenings for a delicious Japanese or Chinese style dinner. You can also order your favorite Chinese food for take out.